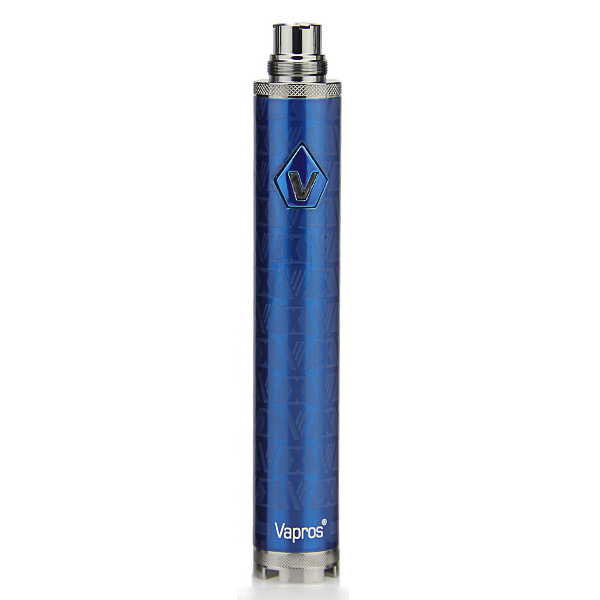 The Spinner 2 Mini VV battery allows you to change the strength of the vape by adjusting voltage levels. 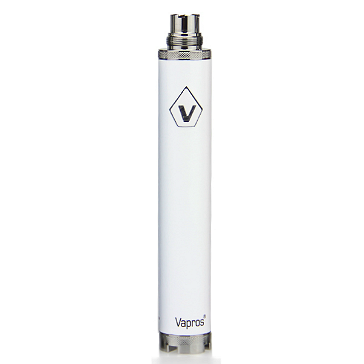 Being able to change voltage allows you to choose how much vapour you inhale. If you prefer taking small puffs, you can increase voltage and get a good amount of vapour even though you only took a small puff. 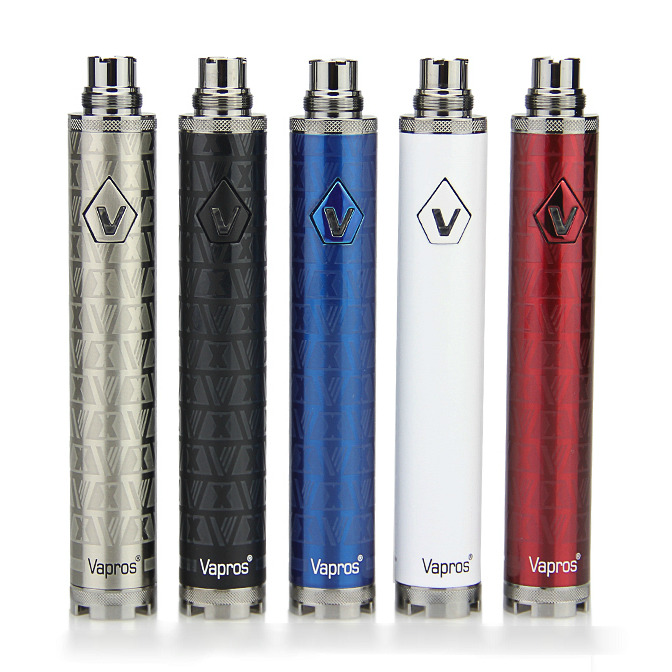 If you enjoy vaping with prolonged and deeper puffs, you can lower the voltage and not get an overload. The Spinner 2 Mini not only allows you to choose how much vapour you want, it also allows you to adjust the strength of the throat kick. 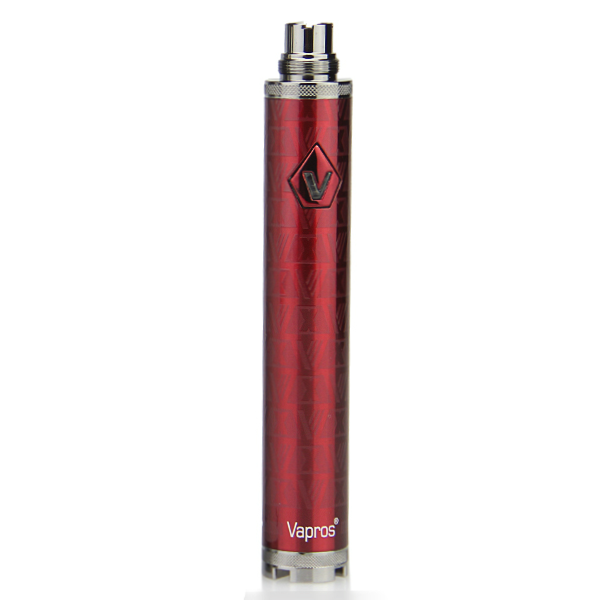 As voltage increases, the throat hit becomes more pronounced so you have complete freedom in customizing the vape. Another benefit of the Spinner 2 Mini is that you can leave the voltage adjustment knob between two voltage levels. 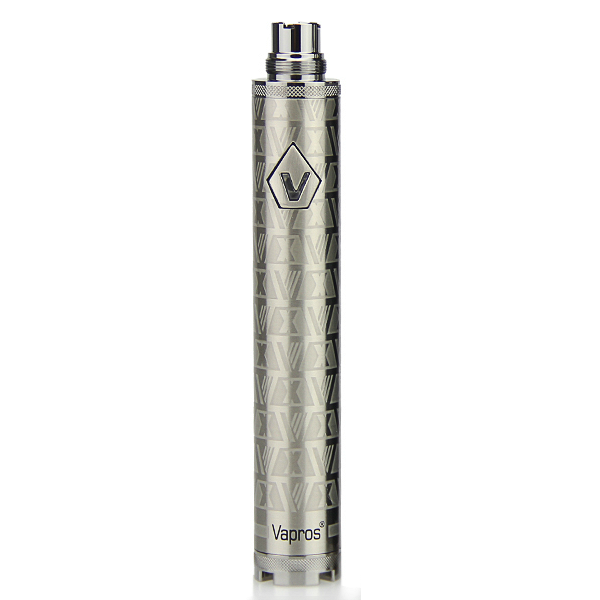 For example, if you leave the knob halfway between 3.3V and 3.8V, you get an effective vaping voltage of 3.55 volts. Changing the voltage is very simple, you just turn the knob on the bottom and align the red indicator with the voltage you want. Please note that trying to force the knob beyond 3.3 and 4.8 volts may cause damage to the battery. The Spinner 2 Mini is activated/deactivated by pressing the button five times within two seconds. Cutoff time is eight seconds; the battery turns off automatically if the button is kept pressed for more than eight seconds. The upgraded and stable printed circuit board (PCB) ensures the battery is always protected against overcharging, short-circuiting, and discharging. The Spinner 2 Mini comes with an authenticity check code that can be used to verify you have received a genuine VISION/VAPROS product.